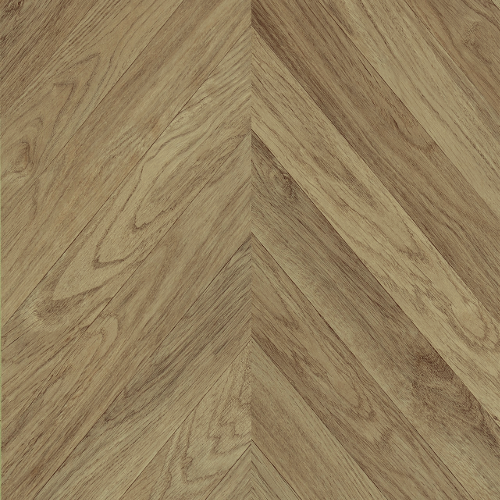 A grey oak chevron laminated parquet floor, full of character, combining the aesthetic look of oak chevron flooring with the practical benefits of laminate. This one will really knock your socks off, so watch it! 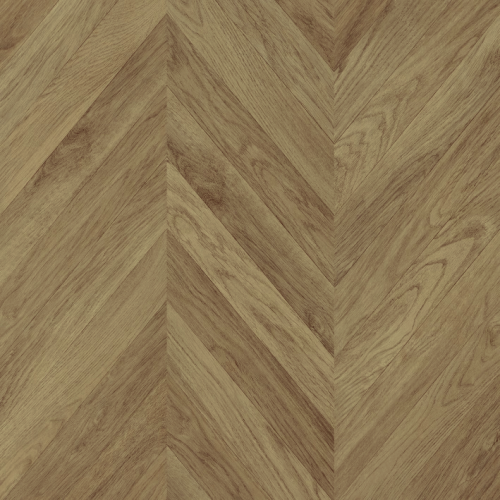 Produced using the finest quality materials and to the most exacting technical specifications, this grey chevron oak parquet floor has a wonderful feeling of sheer quality. 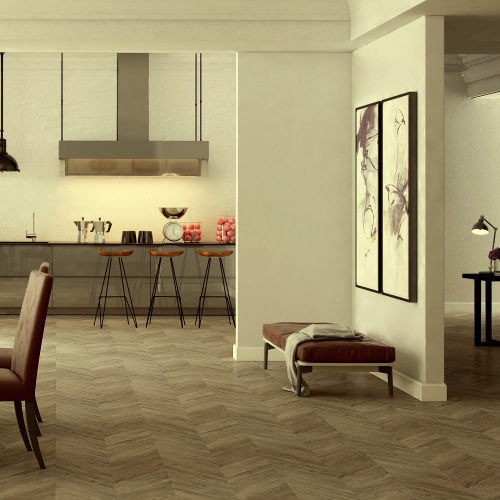 The result is an original, exclusive and decorative modern-day floor designed to cope with the rigours of everyday life. 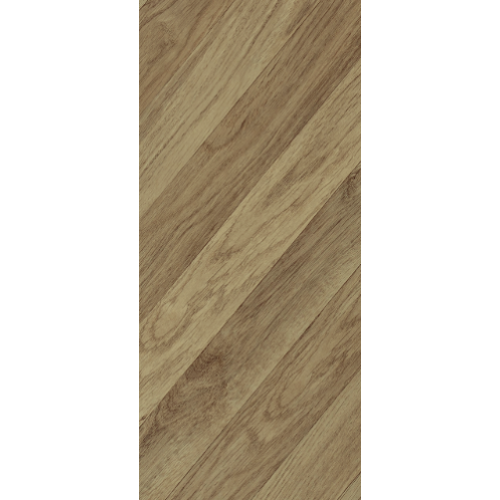 Extremely hard-wearing and resistant to everyday knocks and spills, this floor is so easy to care for and even easier to live with. 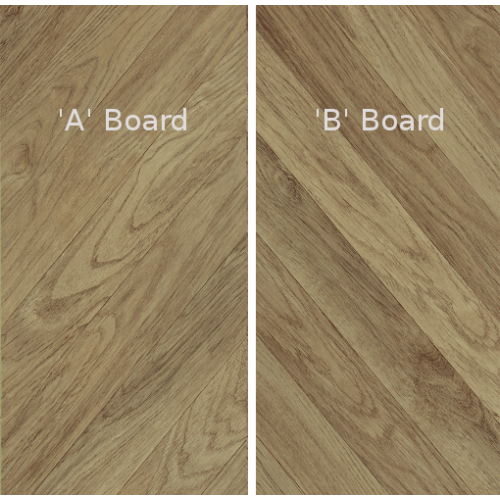 Laid as a floating floor with no need for any bonding to your sub-floor and cleverly engineered to provide strength and stability with its high-density fibreboard core, its profiled edges enable anyone to lay this floor absolutely perfectly every single time, just like a professional would!